January always finds me filled with good intentions. Of course, I’ve got the usual top three contenders when it comes to resolutions: I’m going to lose weight, exercise more, and reorganize my closet. Well, maybe the last one applies more specifically to me, but that doesn’t make it any less important. Time’s come to toss the worn out sneakers, donate the clothes I’ve been waiting to come back into fashion, and rediscover what’s in the bottom of my jewelry drawer. Once my closet is de-cluttered, I intend to tackle the mountain of recipes I’ve ripped from various cooking magazines. My husband loves lamb, and I have a great recipe I’ve yet to try. And somewhere in that stack, a couple chocolate dessert recipes are calling my name. But the question is, by the time the Groundhog Day rolls around in February will the closet remain in its usual state of organized chaos? Will the chocolate desserts stay the store bought variety? Because if they are, I have the best excuse in the world. I’m going to be holed up in my office busy writing another of the Spice Shop Mysteries. I’m going to be searching for ways to keep my characters fresh and interesting. I’m going to be plotting another twisty tale of murder and mayhem involving Piper Prescott and her trusty sidekick, Reba Mae Johnson, in the charming town of Brandywine Creek, Georgia. That is my #1 Resolution for 2014. I can think of nothing I’d rather do than create a fun and entertaining mystery for discerning--and deserving--cozy fans. My goal--always has been, always will be--is to give readers the best book of which I’m capable. I was taken aback when a friend I saw recently over the holidays asked me if hated having to spend most of my time writing. Why ask such a question? I wondered. 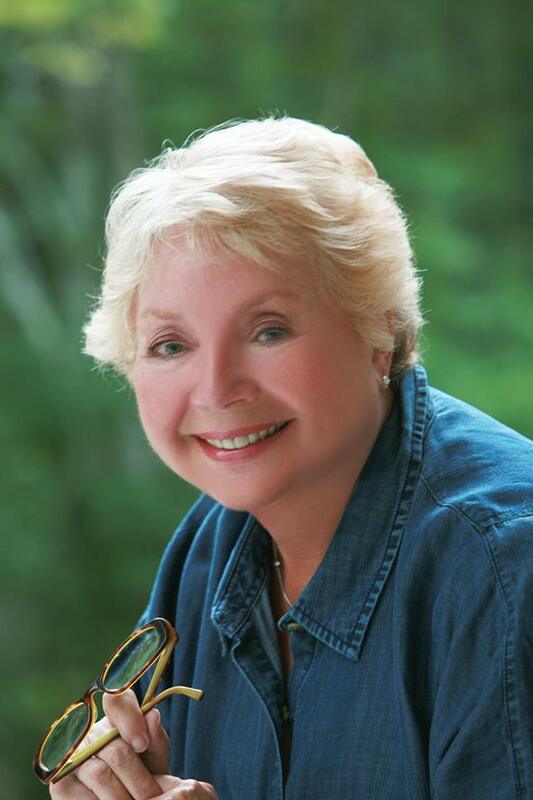 Writing gives me great pleasure, I told her when I finally found my voice. It’s what I’ve chosen and what’s chosen me. Granted, some days the words flow more easily than others. When they do, I’m reminded of the saying, I’ve got the syrup, but it won’t pour. As a writer, but more importantly as a human being, I try really hard for balance in my life. To keep my priorities straight. Family is always more important than the number of daily pages I produce. I also need time for myself, to refill the well so to speak. So I’ve become quite adept at juggling family, writing, and me. And keep my fingers crossed that none of the balls comes crashing down on my head. I thought once I’d retired from my day job I’d never again have to struggle to sandwich in time to write. Seems I was overly optimistic. Life has a way of interfering with the best laid plans. Family obligations necessitate frequent trips from South Carolina to Michigan. I’m an active member on various committees (or circles) at our church, prayer shawl, children’s home, and a residence for victims of domestic violence. They don’t require a large time commitment so I do what I can. I also belong to a Red Hat group, a bunco group, and squeeze in an occasional nine holes of golf. I could, of course, opt out of my ‘extracurricular’ activities, but as I mentioned before, it’s important to refill the well. I believe a writer needs to immerse herself in the world around her, to be a participant not merely an observer. Now I know all books aren’t created equal. Some shine brighter than others. But I hope mine will shine a little brighter because I’ve taken time away from the computer to look, to listen, to be part of the world around me. I’ll let my readers be the final judge. I'm going to be retiring from my day job in a couple months. I just hope I'm as successful as you are in flunking retirement. Right now I'm just wondering what I'll do with all my free time---it's scary. I think you are very wise to consciously work on balance in your life. And when life throws you are curve, you deal with it and move on. I'm looking forward to this one. Sounds like a great new series! 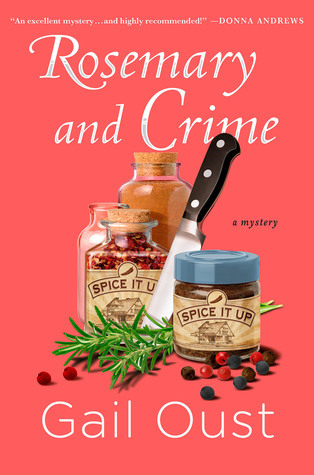 The spice shop sounds perfect for a cozy mystery. I love Piper's spirit and can't wait to read this one and see where it takes her and friend Reba Mae! Sounds like a page turner to me..Please forget the closet and swapping out the chocolate desserts for now and indulge in more cozy mystery writing! I don't know how you do it all and write too, but thank you!